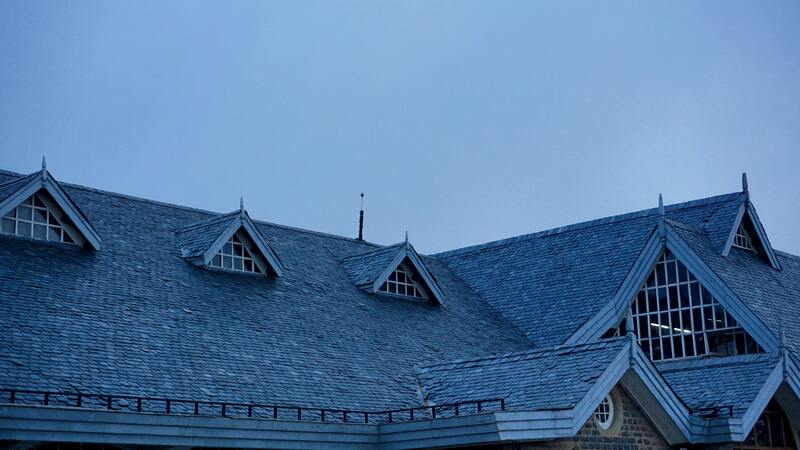 We highlight some of damage that your roof might encounter over its long life. 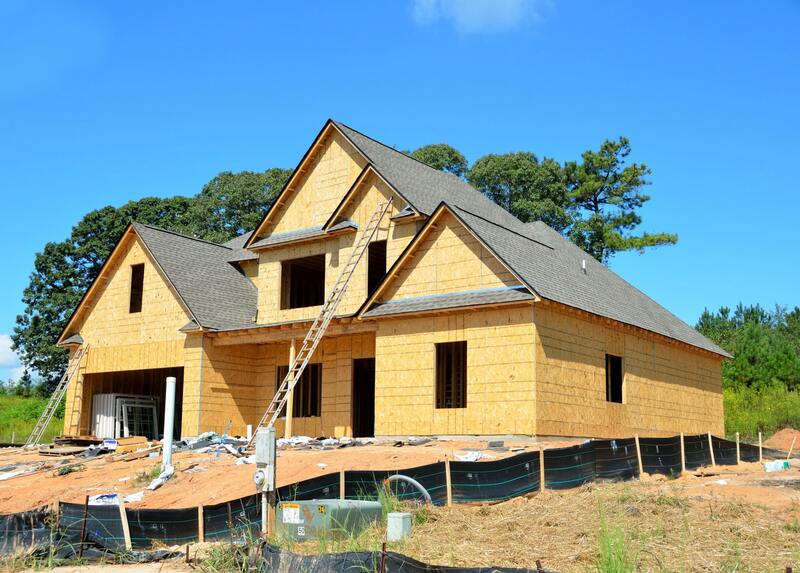 We tackle what type of factors go behind repairing a roof and replacing a roof. And what might be best for you. 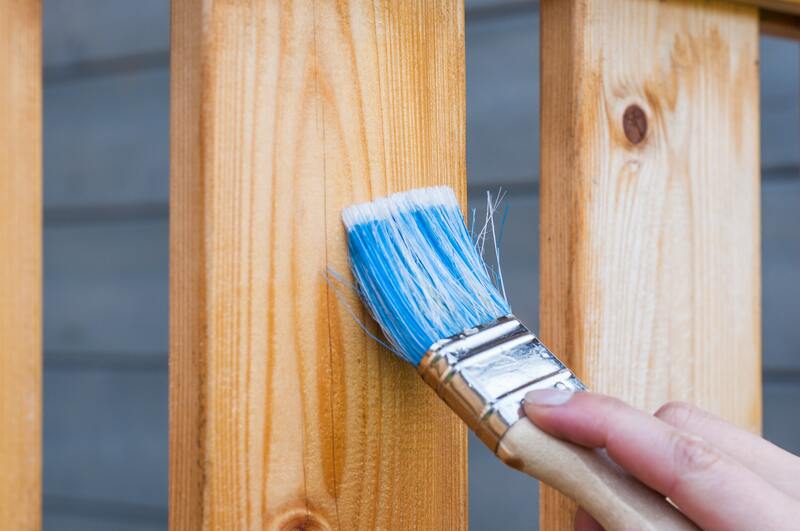 We go over what you should expect when it comes to giving your house's exterior a fresh coat of paint. What Type of Roof Should my Home Have? 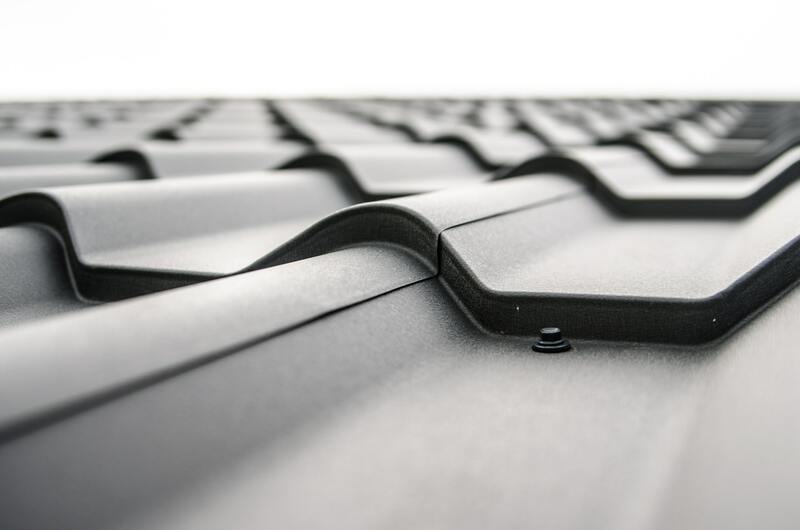 There are many options available for give your roof new life and a new style. Check out guide for what your choices are and what you can expect from each one. 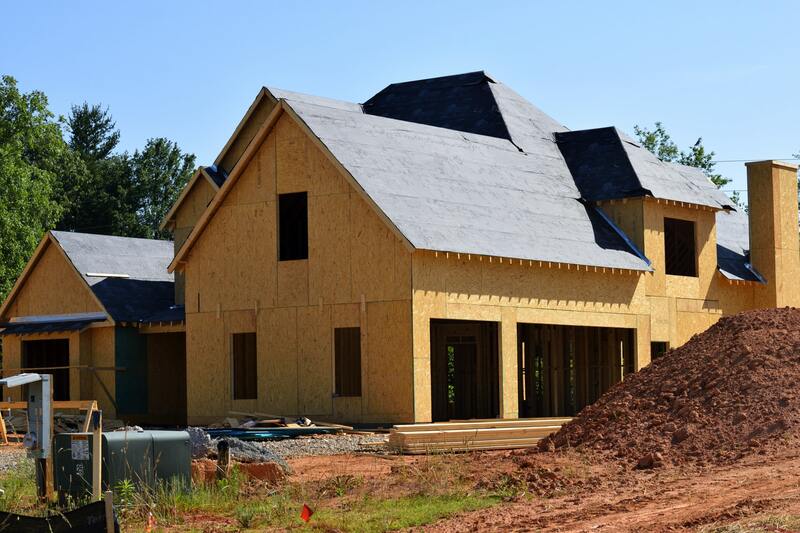 With so many options available today in finding a roofing contractor, it is essential to know which question to ask to find the right professional for the job.